According to the etymology of the word, “Kazakhstan” can be literally translated as “land of the wanderers”. The ancient meaning of it cannot be applied anymore, obviously, but the globalized era that we face now can be easily called as “the wanderers’ era”. Among the billions of wanderers in this world, there are Adilet and Nurgul. 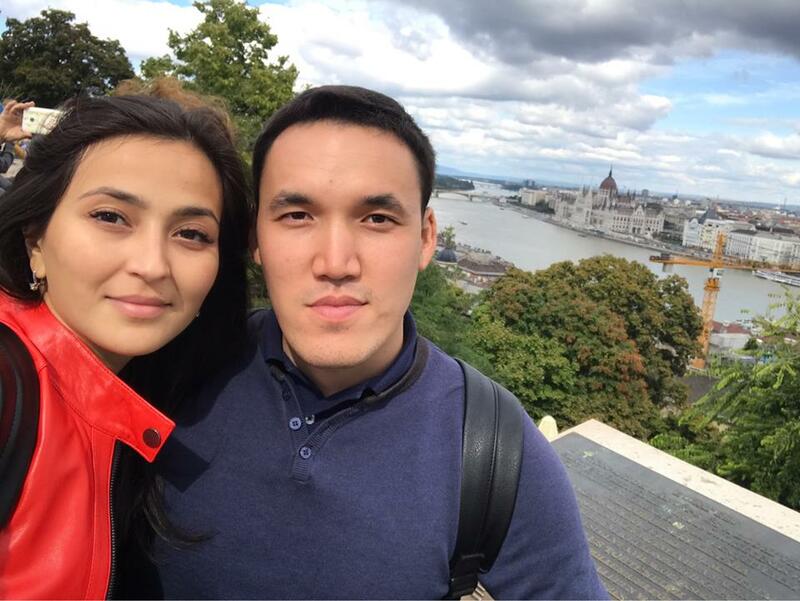 Both of them were born in Kazakhstan, but the fate made them meet in Italy. What happened further on is not any more fate’s will, but somehow, after their wedding in Kazakhstan, they moved out to Miskolc. Why? To follow a Master’s Degree in Central European Studies, as both of them became Stipendium Scholarship holders. They share the same class, most of the time even the same desk, the same room in E6 and the same experience as University of Miskolc students. “Since we have met we have done everything together. I think that is the secret of our happiness”, told me Nurgul one day after our classes. 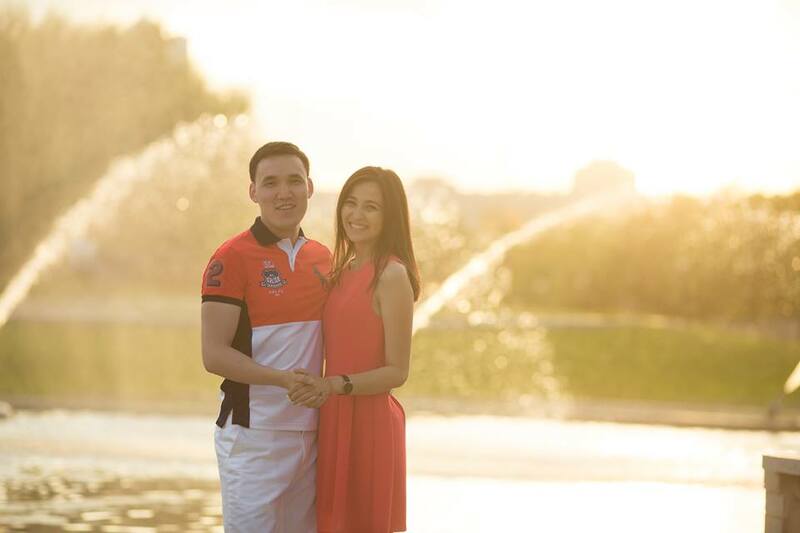 She holds a Bachelor’s Degree in International Relations, which she pursued in Astana. “My mother wanted me to become an accountant like her, but I did not agree. 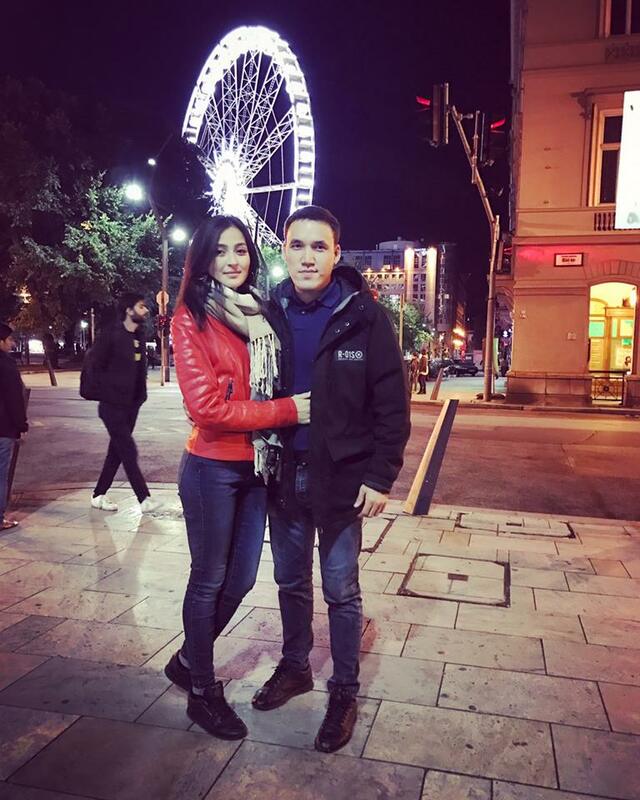 So I have chosen International Relations mostly because it was popular in our country at that time.” Beside English and Kazakh, Nurgul speaks also Italian, Spanish and French. After graduation, she found a job at an Arabian International Construction Company, where she worked with Jordanians. She was already on her way to discover the world. The real challenge came a bit later though, when she decided to become a member of the Kazakh pavilion at Expo Milan 2015. There she met Adilet. Adilet was born in the Southern part of Kazakhstan, but later, together with his family, he moved to Astana. There he obtained a Bachelor’s Degree in International Law. After graduation, he started to work for the Ministry of International Affairs. “Unfortunately, our Government is not so supportive when it comes to salaries for young professionals, and the salary that I was receiving was enough just for covering my transportation costs and the food. For this reason, Adilet was interested and open to opportunities, and when his mother suggested him to apply for becoming a member of the Kazakh pavilion at Expo Milan, he tried his luck without hesitation. They loved Europe and they knew that they want to return. Therefore, they started to look for internships or study scholarships here. They learned about Sitpendium Hungaricum Program and they applied for the same study programs as both of them have related backgrounds. During the weddings preparations, they received the acceptance letter from Stipendium Hungaricum. Both of them were expected in Miskolc in September to start their study program. In their free time, they enjoy the sports activities provided by the university. They also want to keep their status of “world wanderers” active, so they travel.